Tanera Manuel joined the Alumni Relations staff in February 2013. As an administrative assistant, her responsibilities include compiling data for various alumni events as well as assist with the planning and execution of several Alumni Association signature events. In May of 2009 she began her collegiate career at Georgia Southern University and by May 2012, she attained a bachelor’s of sciences in hotel and restaurant management with a minor in business administration. As her love for the hospitality industry grew, she was also fascinated by how the University and the surrounding community merged to create a culture within itself. That same atmosphere is what drew her to work for the University of Georgia. Tanera’s hobbies include reading, experimenting in the kitchen and spending time with family and friends. 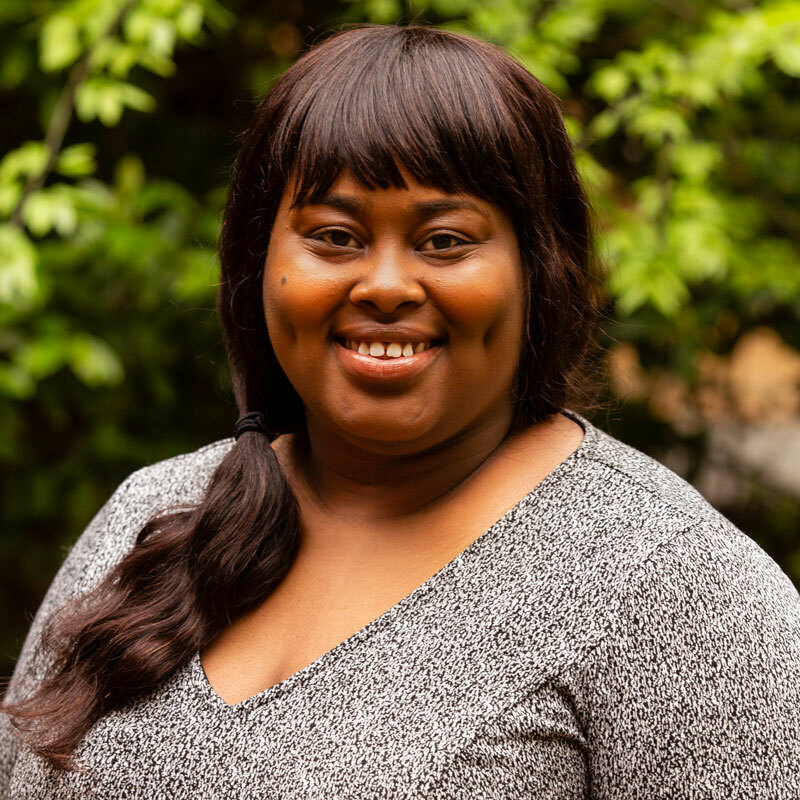 Most importantly, she is a proud 2000 graduate of UGA’s College of Family and Consumer Sciences, and is currently on her way to becoming a double Dawg as she pursues a master’s degree in education. As a student, Meredith was an active member of Gamma Phi Beta sorority, serving as membership vice president. Meredith lives in the Atlanta suburb of Sandy Springs with her husband, two children, and golden retriever.